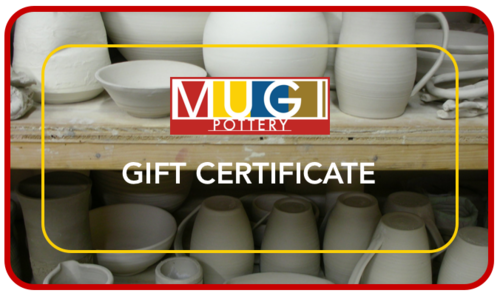 Mugi has some amazing teachers and of course the very talents Outi Potenken! So we decided to start video taping her demos so that you can rewatch and review over and over to perfect your skills. If there is a specific demo you would like please email us. How to Throw a Flat bowl!